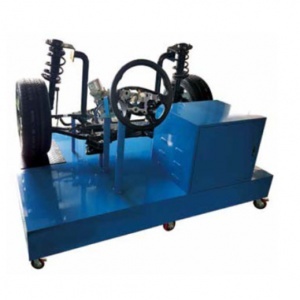 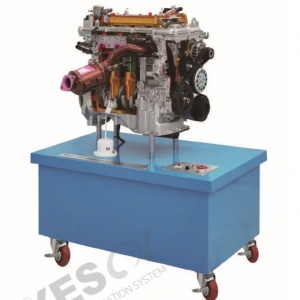 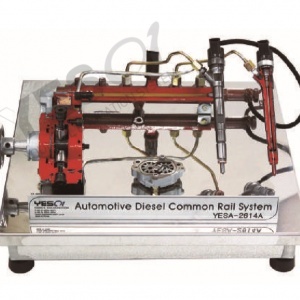 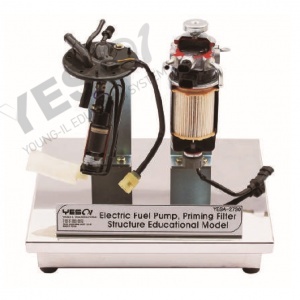 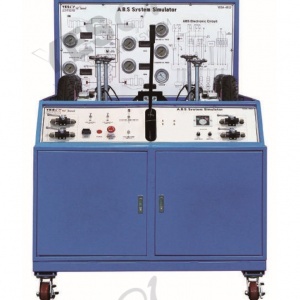 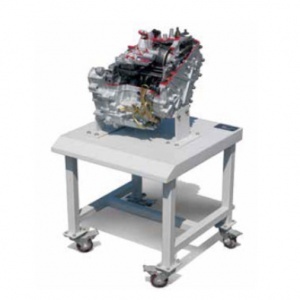 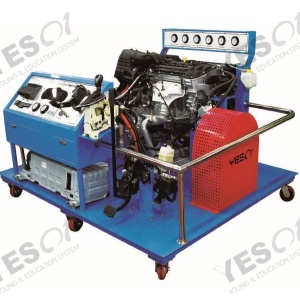 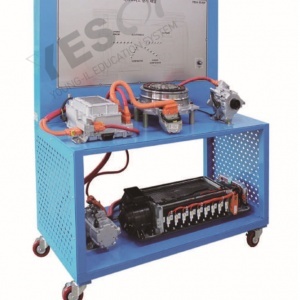 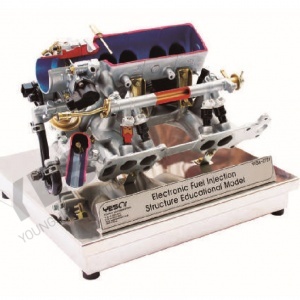 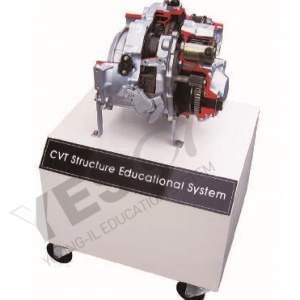 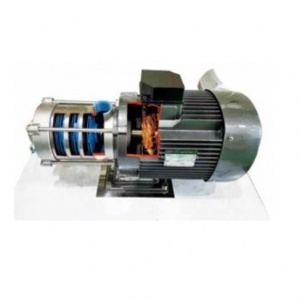 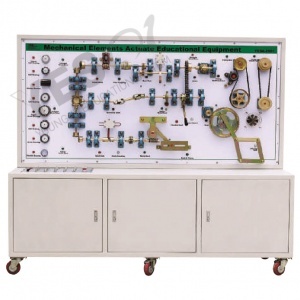 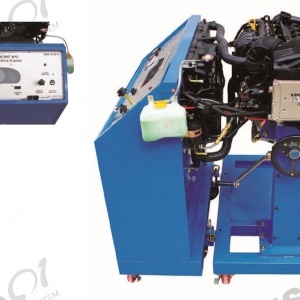 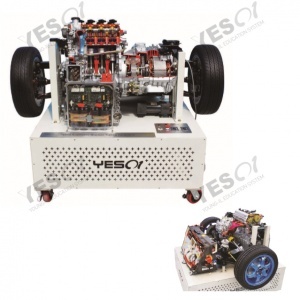 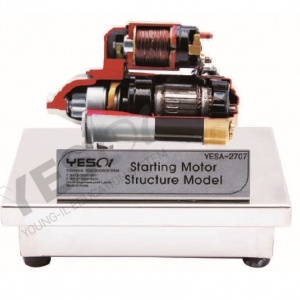 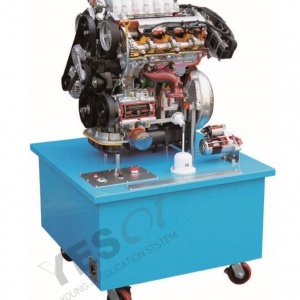 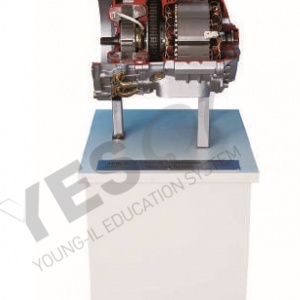 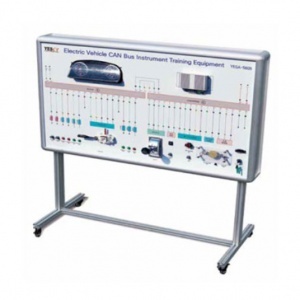 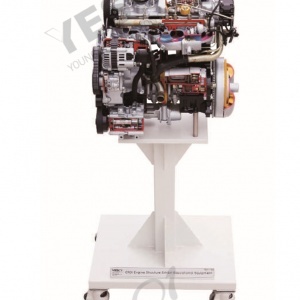 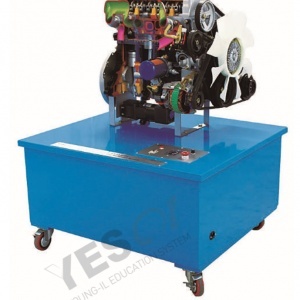 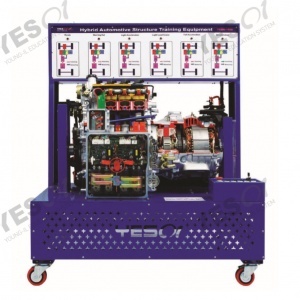 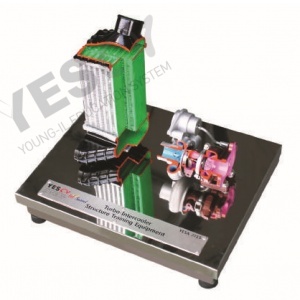 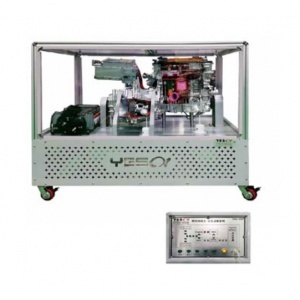 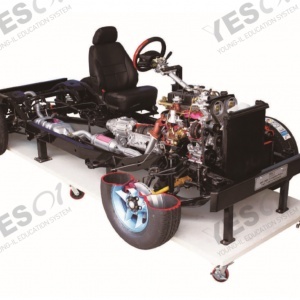 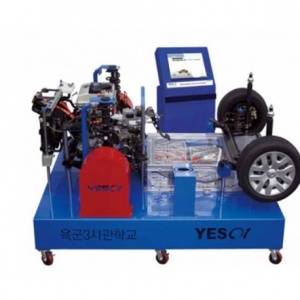 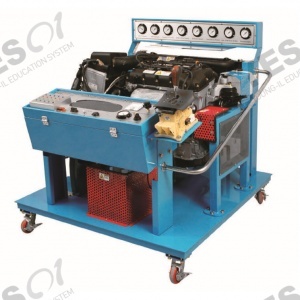 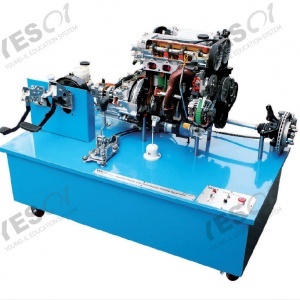 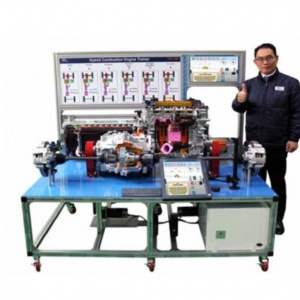 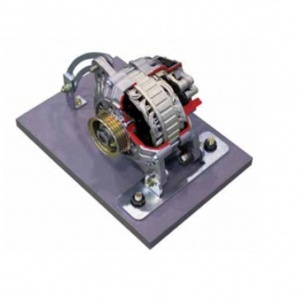 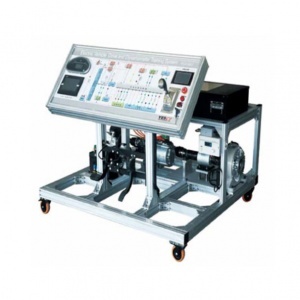 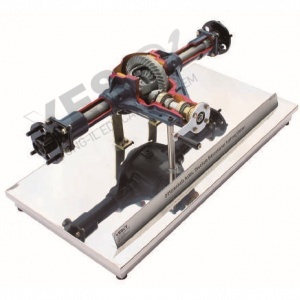 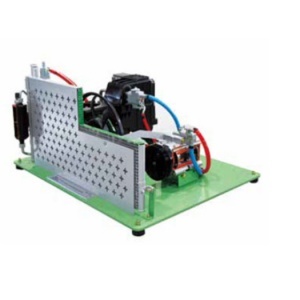 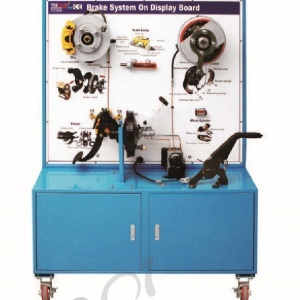 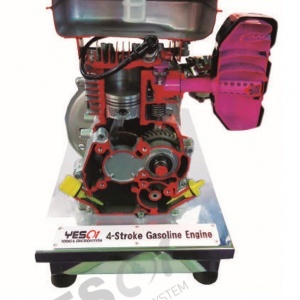 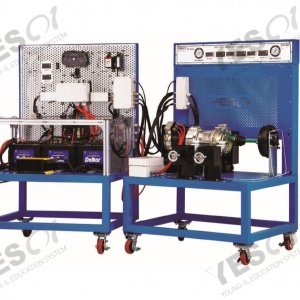 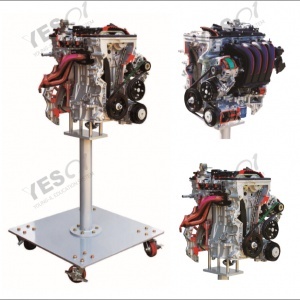 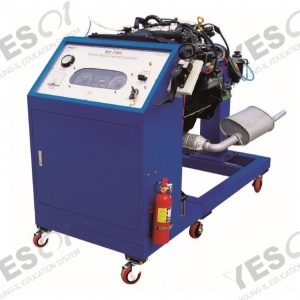 Efficient to educate each part of function description and operating principle of Diesel Engine. 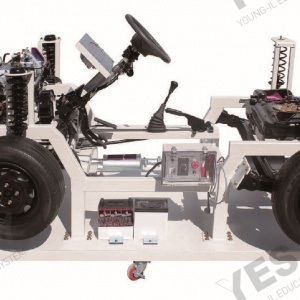 Operated by motors so it runs in the same way of an actual vehicle. 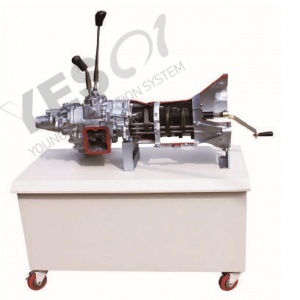 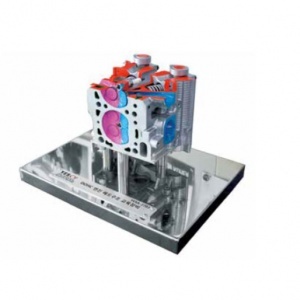 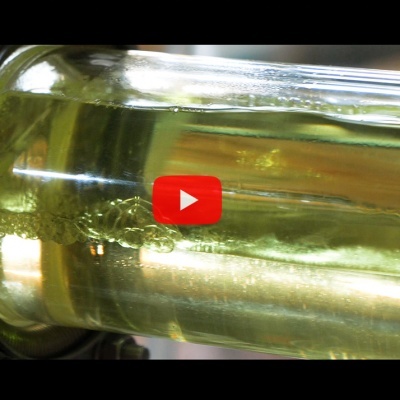 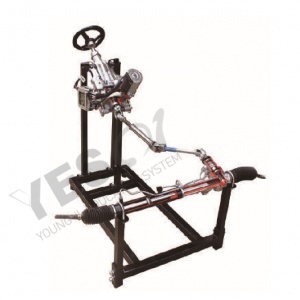 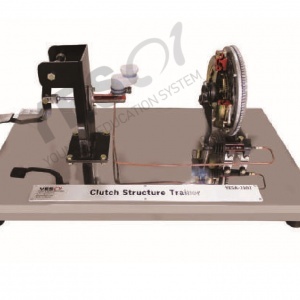 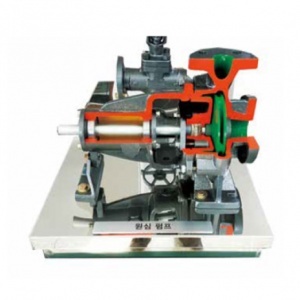 Able to operation process of inner parts such as pistons, valves and crank.